Located in Sunshine, the Heart of Melbourne's West. 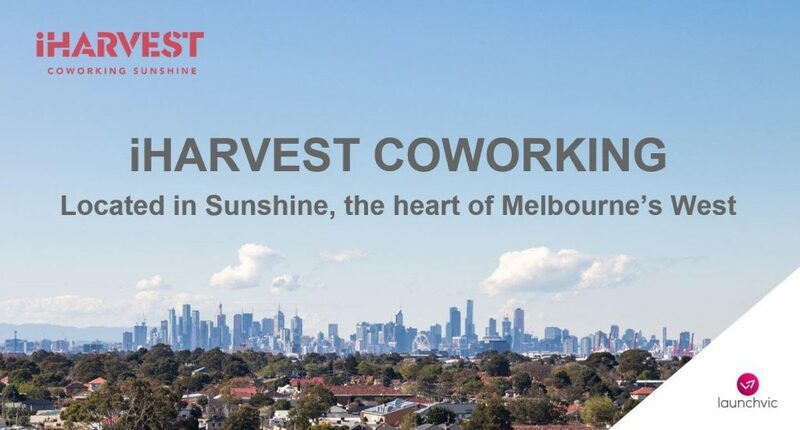 If you’re looking for coworking space on the west side, iHarvest Coworking is Melbourne’s newest coworking space located in Sunshine, the heart of Melbourne’s west. 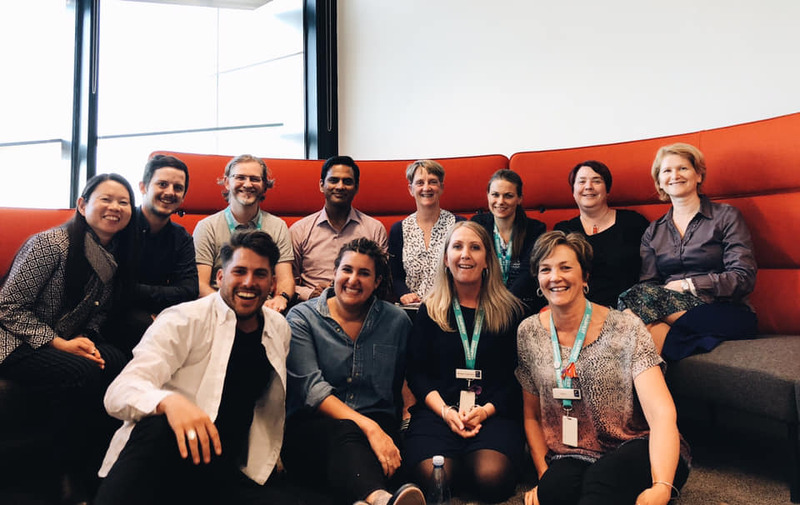 The establishment of the Sunshine Business Hub – iHarvest Coworking Sunshine is a Brimbank City Council initiative providing a vibrant and affordable coworking location for start-ups, entrepreneurs, freelancers and business. 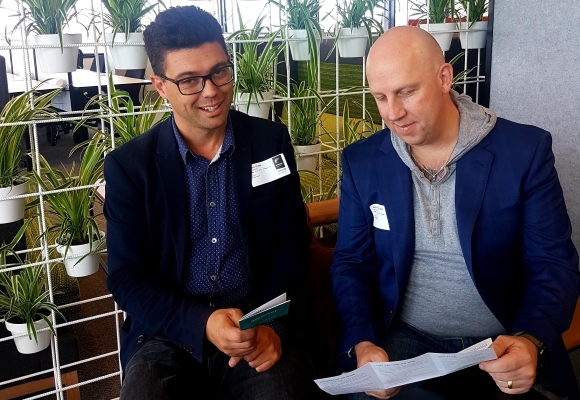 The space will support a thriving ecosystem with a program of business mentoring, masterclasses, workshops and networking delivered by successful start-up founders. iHarvest Coworking is more than just a space, it’s a place for you to focus on doing what you love with a great view of Melbourne CBD to boost your productivity. iHarvest has great areas for working and collaborating, workshop area, a private meeting room with AV facilities and adjustable sit-standing desks in an area of 300 square metres. A separate kitchen area and terrace is also available. iHarvest Coworking Sunshine is in an excellent location that is second to none with great food and cultural diversity on our doorstep. We match you up with a business mentor that has specific skills to help your idea grow. Learn from our iHarvest experts how you can turn your business idea into a startup success. Come to our meetups to build new relationships and expand your networks. Register for any iHarvest Meetup or Masterclass and receive a complimentary mentoring session with the VU Entrepreneurs in Residence. To make an enquiry about coworking at iHarvest, please email us info@iharvestcoworking.com.au or call 03 9249 4429.
iHarvest Coworking Sunshine is open 8am to 5pm, Monday to Friday. Do you have a question about membership options, events, or would like to take a tour of the coworking space? Fill out the form below and we’ll be in touch!